What is Hinduism? Let me Count the Ways…. Defining Hinduism has almost become an obsession today as the Hindu religious tradition becomes increasingly visible on the global arena. 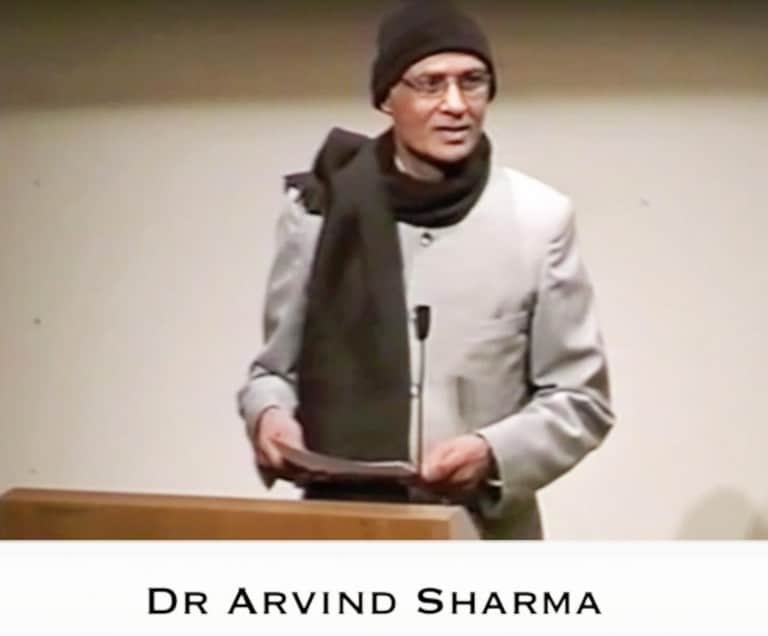 This talk by Dr Arvind Sharma made its own contribution to this magnificent obsession.